In a recent presentation to the SAE at the biannual meeting, Lectromec presented a summary of the work that was performed by several companies and the Federal Aviation Administration (FAA) last summer. These tests were performed at the FAA’s Technical Center in Atlantic City on 270VDC in aircraft wiring. Gather 270VDC arc waveform data for Lectromec’s Arc Damage Modeling Tool (ADMT). The test configurations and methods used were similar to common arc damage techniques previously reported upon, although some modifications were made to handle the 270VDC power source. In the general test configuration, the power source was run through a contactor and to the arc fault location. The adjustable fault current limiting resistors were placed on the return circuit, as was a fuse to limit the arc duration. During testing performed during the last decade by the FAA and Lectromec, it was found that the swing test was a good representative test procedure for assessing direct contact arc damage. In these swing tests, a cut is made in the wire insulation such that the conductor is exposed. The ends of the wire are then connected to the circuit and attached to a power source. The target, in this example, a section of aircraft structure, is attached to ground. The test begins by pulling the wire from the target, applying the power, then releasing the wire and allowing it to freely swing into the structure, making contact and creating an arcing event. An example of the configuration and moment of contact is shown in the following figure. 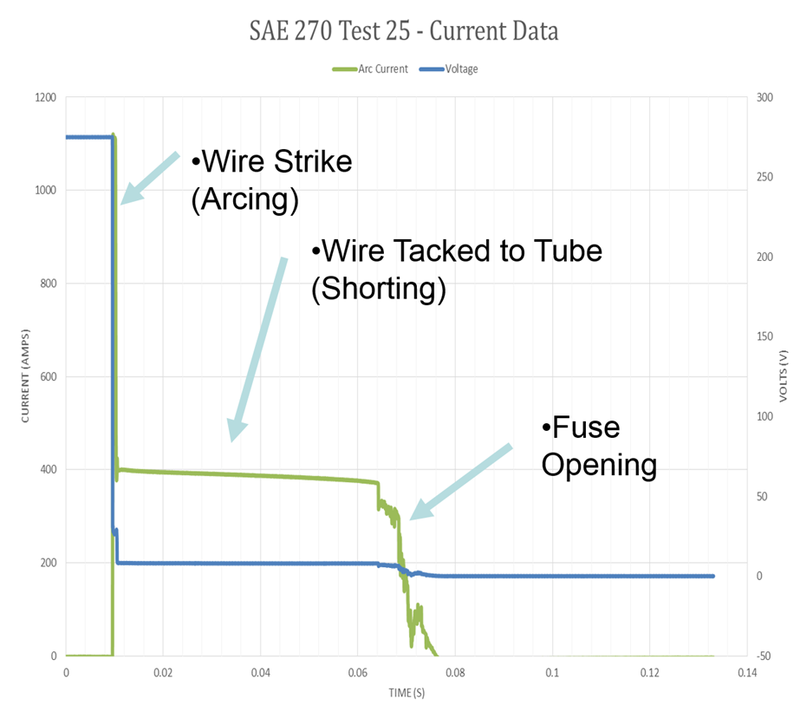 Performance of 270VDC arc damage assessment testing at FAA. Looking to address your challenges with wire system separation? To find out more read Arc Damage Analysis. An example waveform from a swing test is shown below. There are three distinct sections to the waveforms generated from these tests. This is where the wire makes first contact with the target and causes the damage. In the scenario below, the arc event lasted for approximately 2ms. As the wire continues to move closer to the target surface and a larger portion of the surface area is making contact, it creates a shorting event. The current rises, and the voltage drop across the wire-target interface is reduced such that no further damage is done to the target. The shorting event continues until the next event, fuse opening. Here, the fuse trips and ends the event. In the testing shown here, the fuse was selected to open after little more than 50ms. 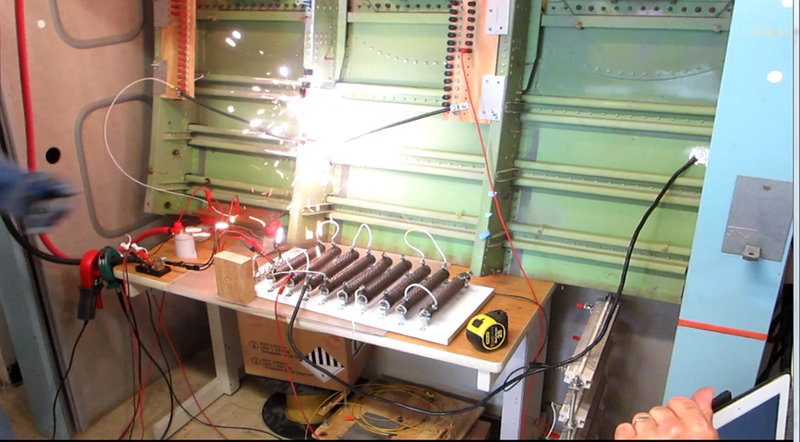 During these tests, custom fuses were used to set the duration of the failure event. The durations ranged from 3ms to approximately 200ms and were selected based on the known response time of 270VDC protections schemes in the field. A couple dozen tests were performed with various circuit protection durations. Close examination of the arcing waveforms from each of these configurations show that the 270VDC waveform is similar to a 28VDC arc, albeit with more energy. The testing was also performed to assess the damage at a distance, the potential damage from the arc plume. Although the test and arc duration were limited (less than 200ms), there was sufficient arc energy to cause a measurable impact up to 0.5” away. Further examination and data gathering is necessary for assessing damage at a distance, but the techniques used, proved to be valid for the test parameters chosen. In the review of the data gathered from testing, there was a wealth of information that could be used for Lectromec’s Arc Damage Modeling Tool analysis. The waveforms from the physical tests were used as seed data to determine the modeling parameters. The simulations results indicate that the arc efficiency (the factor of arc energy used to damage the target) was within anticipated boundaries. Lectromec anticipates examining the ‘damage at a distance’ tests in the next couple of months. So what does it mean for the designer? Takeaway #1 – Because there are higher voltages, the designs based on 115VAC need to be reevaluated. The same methods used for assessing arc damage at lower voltages such as 115/208VAC are still valid and can be applied to higher voltage events. The SAE is currently working on the proposed test methods and may enter a round-robin method review in the next year. 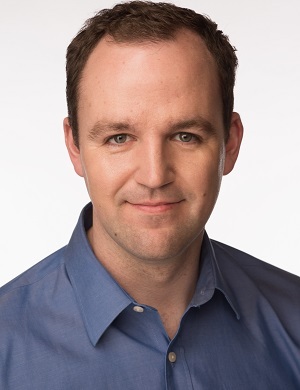 Takeaway #2 – Review of the data suggests that the electrical arc has a higher power and may be able to cause damage to physically separated systems. Also, it is important consider that for systems operating on 270VDC, unlike AC arcing, there is no voltage potential crossing reaching zero. Takeaway #3 – The limited damage shown during these tests was only possible because of the rapid circuit protection response. Selection of circuit protection is critical for system safety and limited failure impact. The test results and analysis will be included in a paper to be presented later this year.